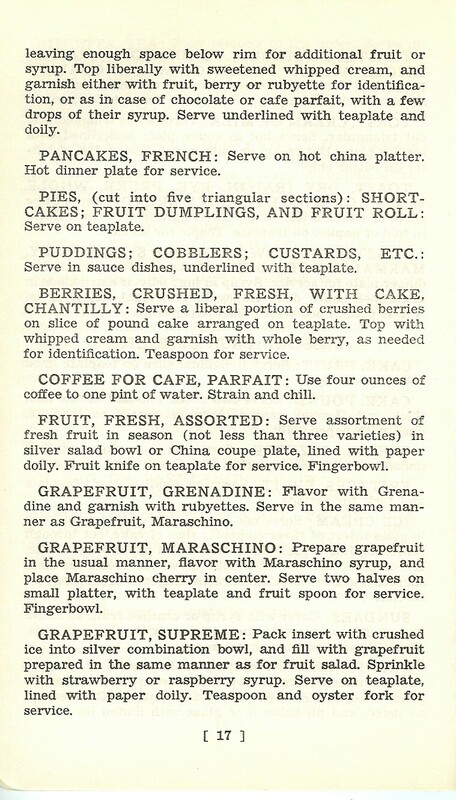 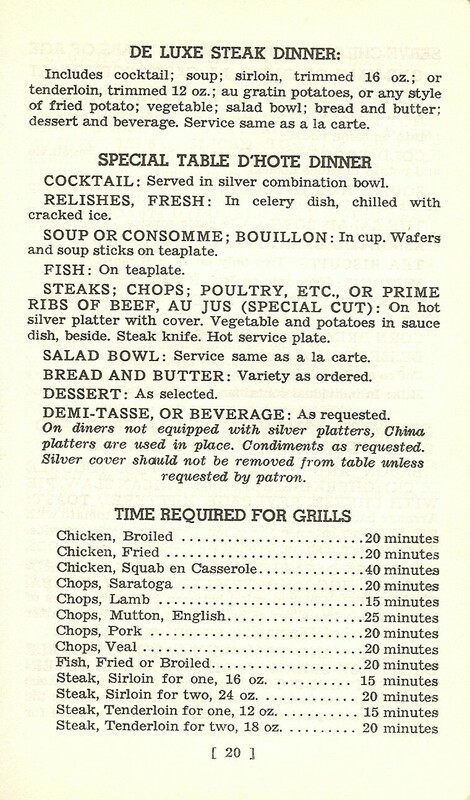 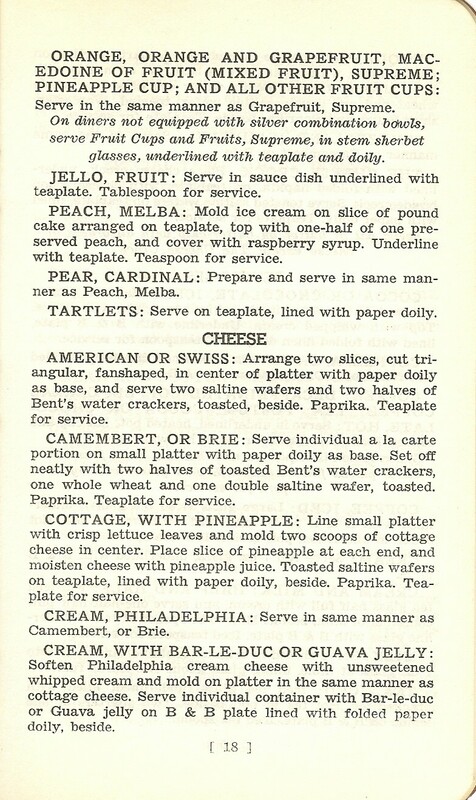 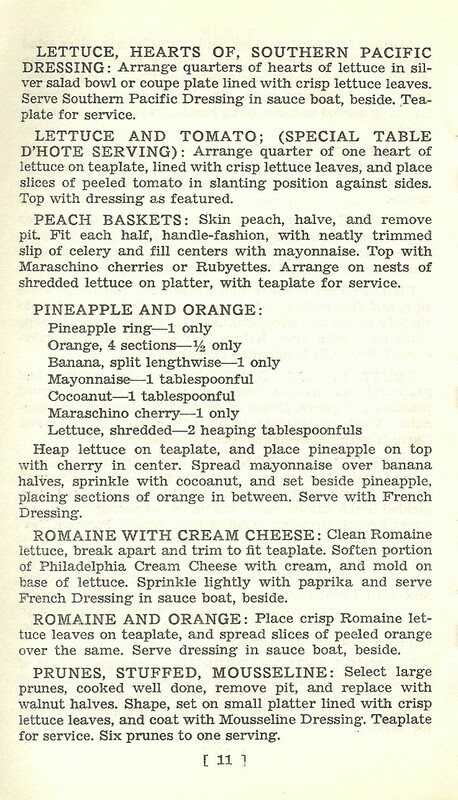 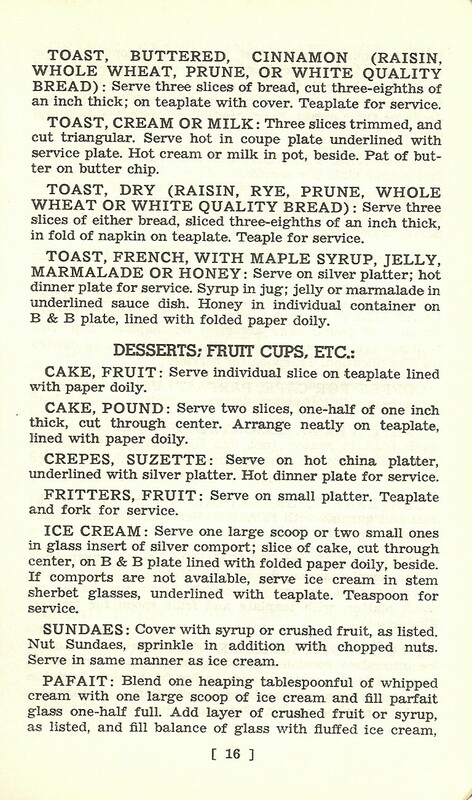 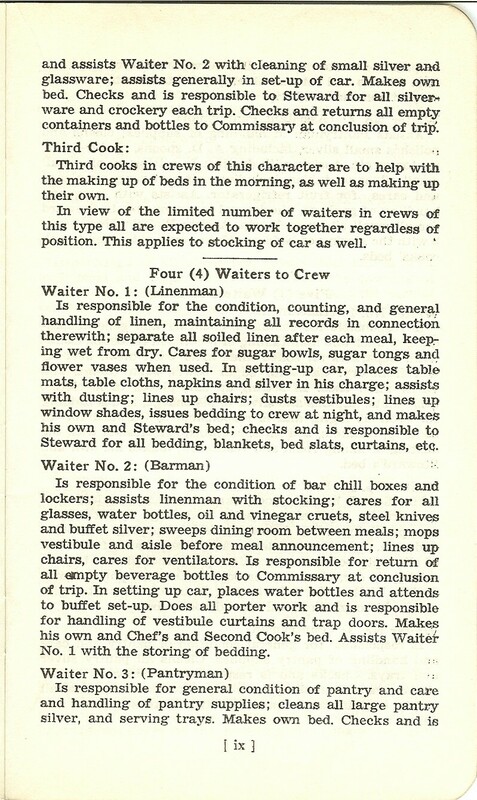 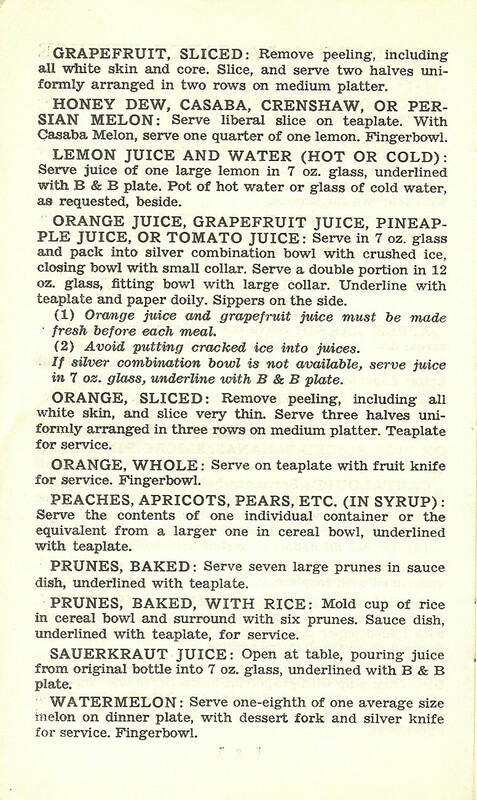 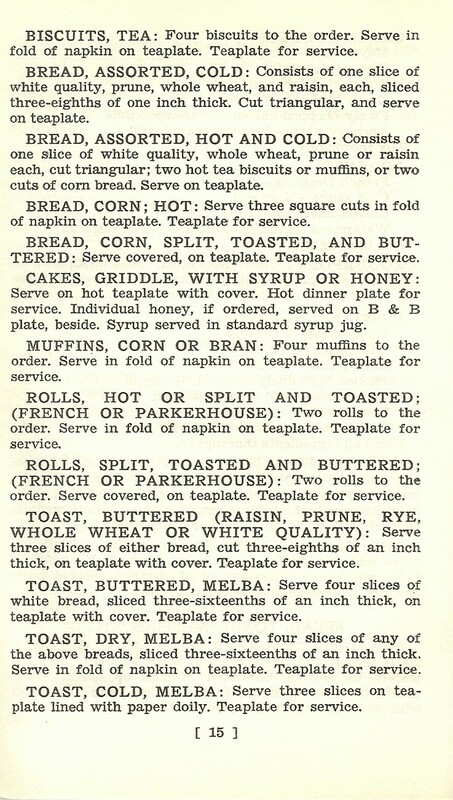 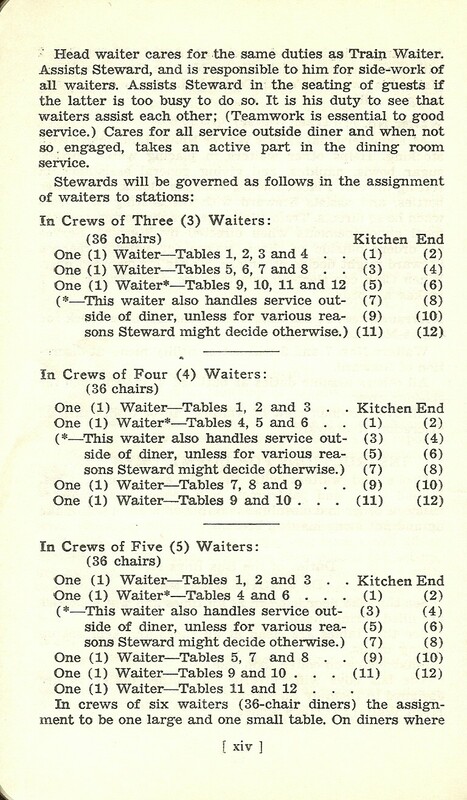 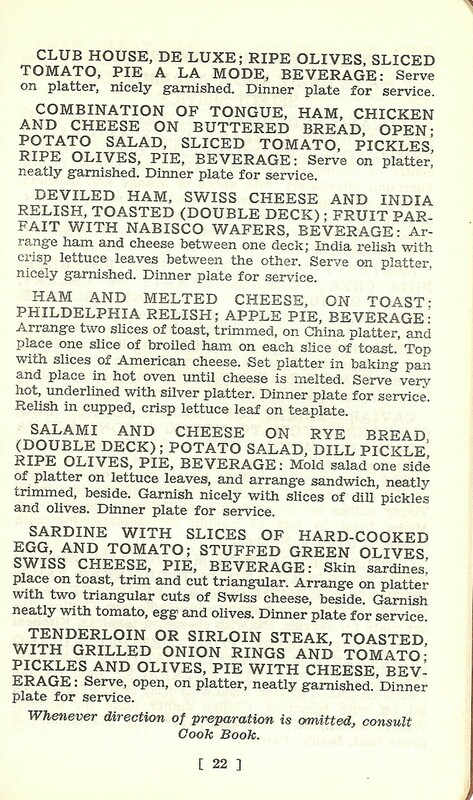 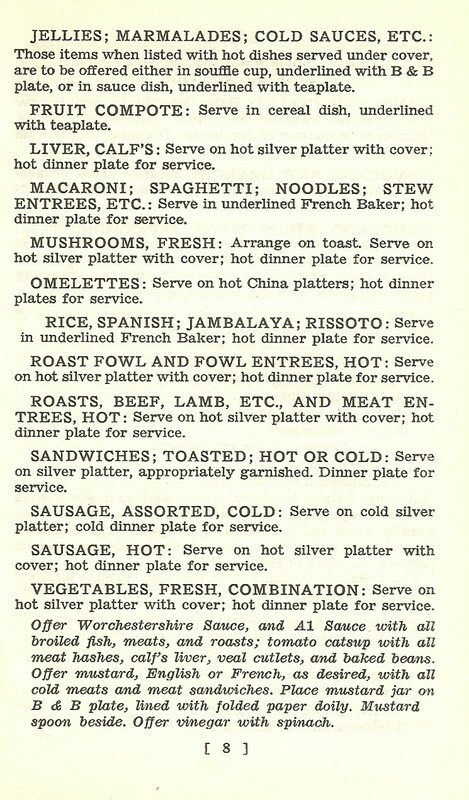 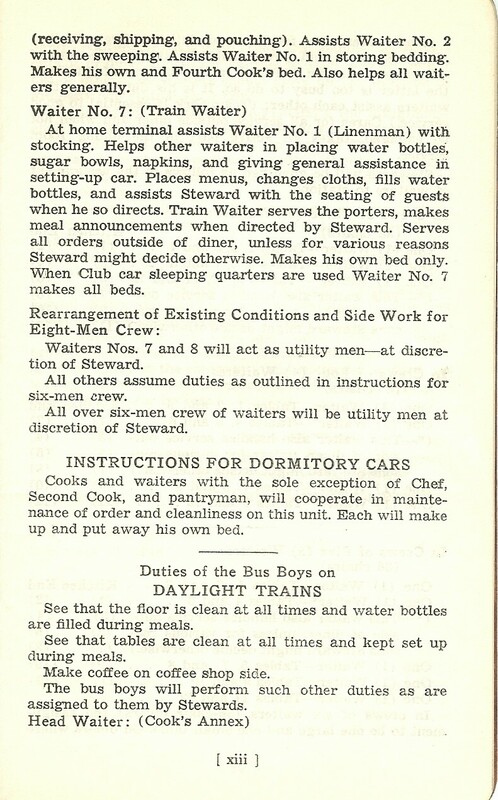 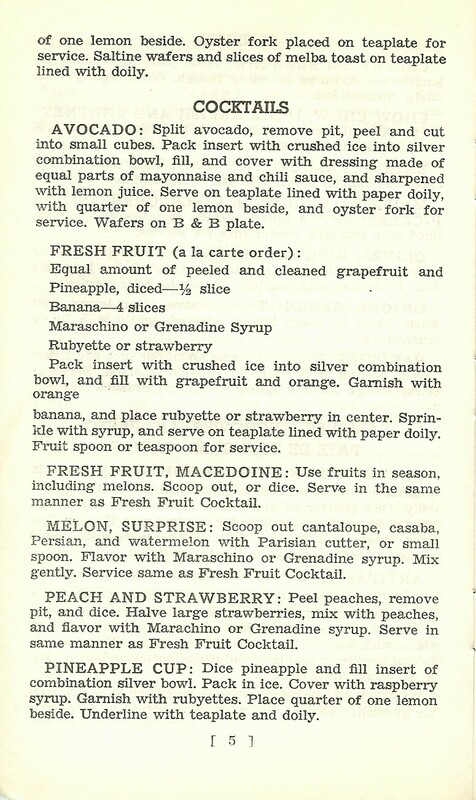 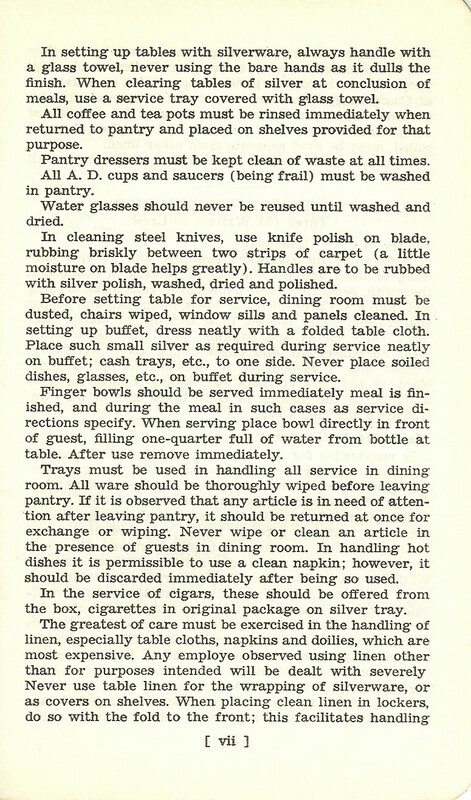 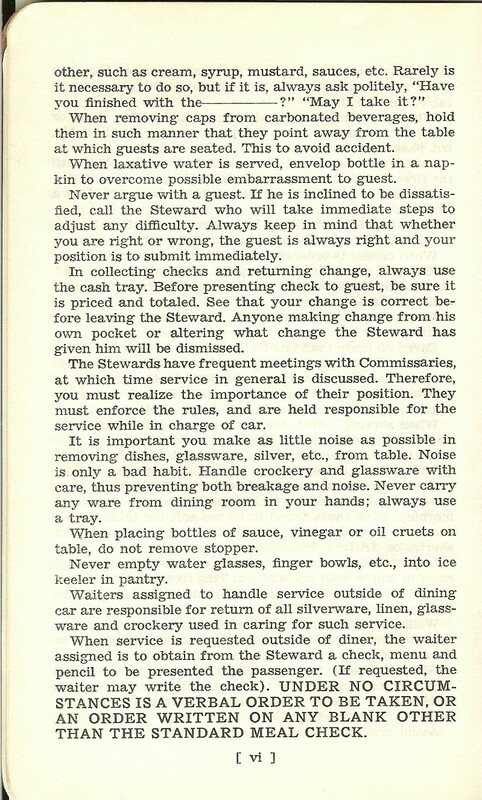 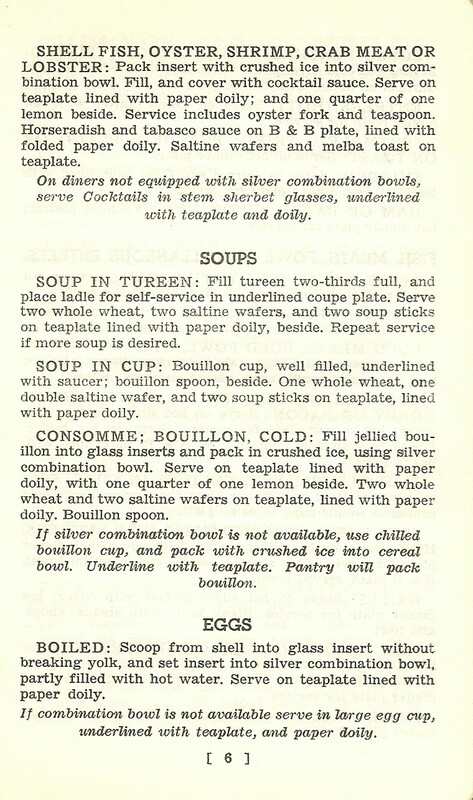 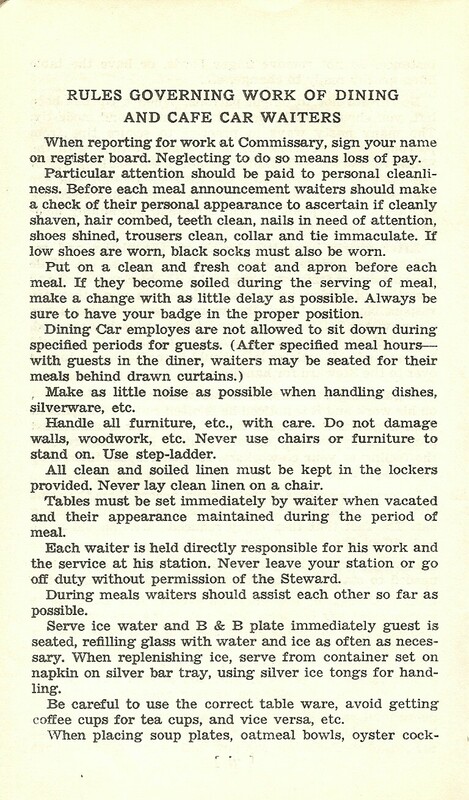 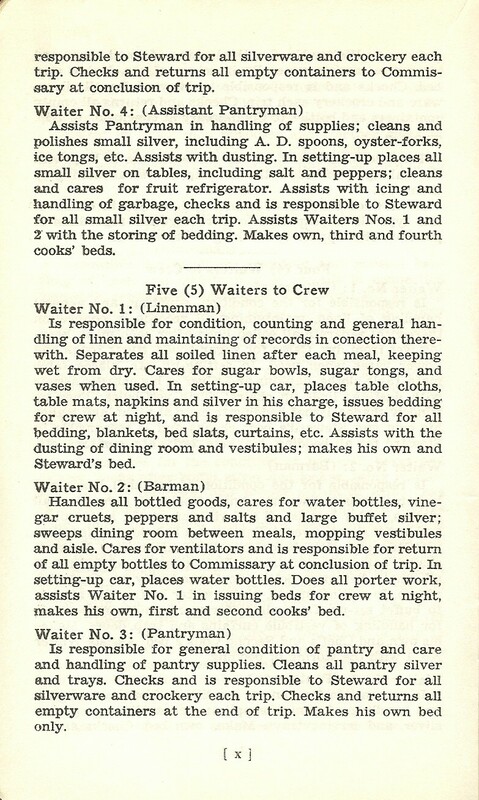 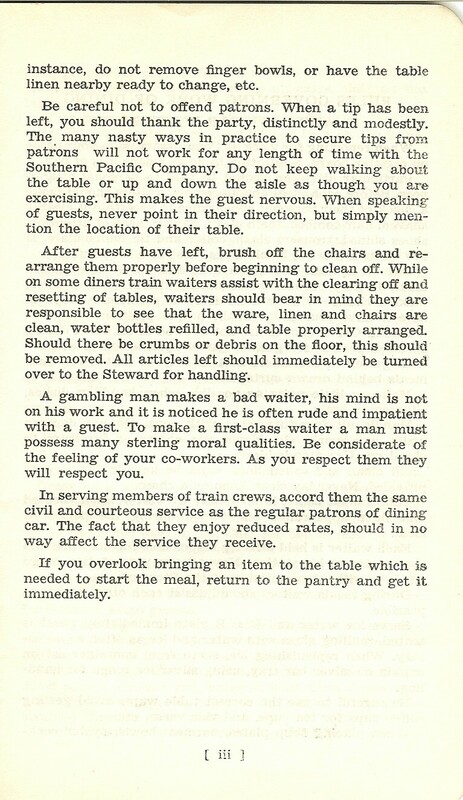 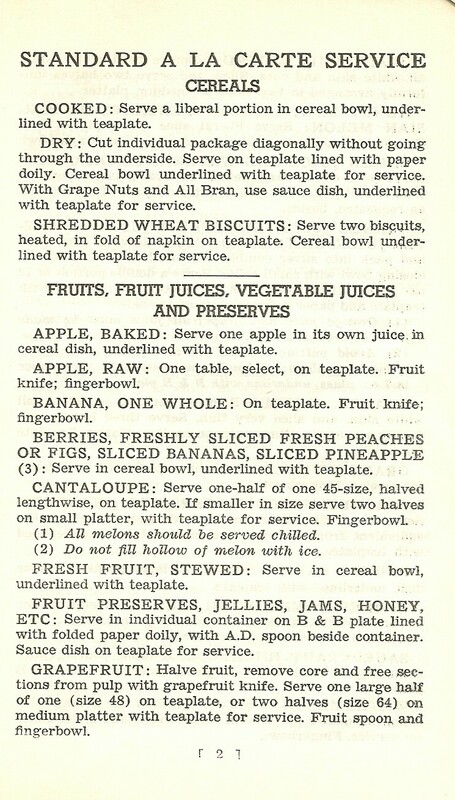 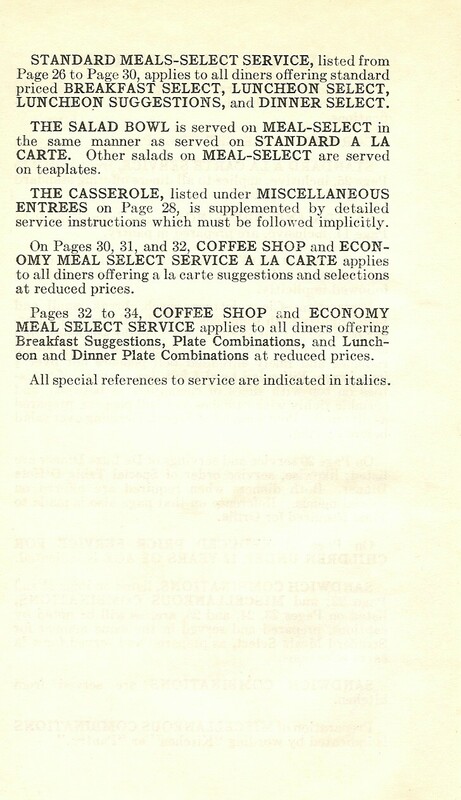 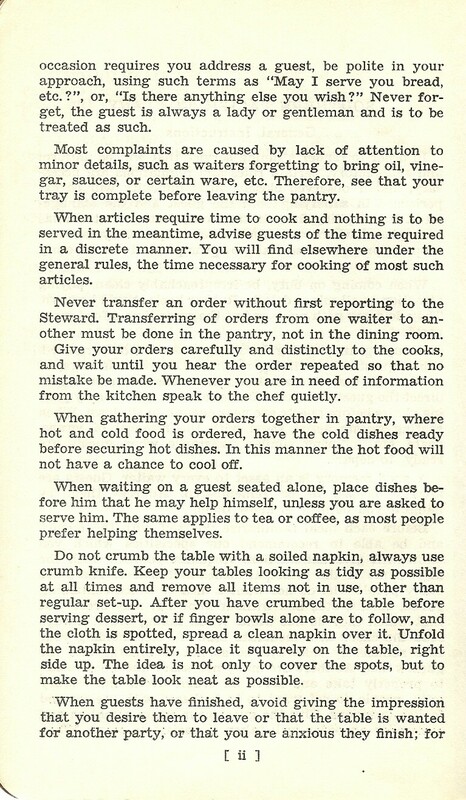 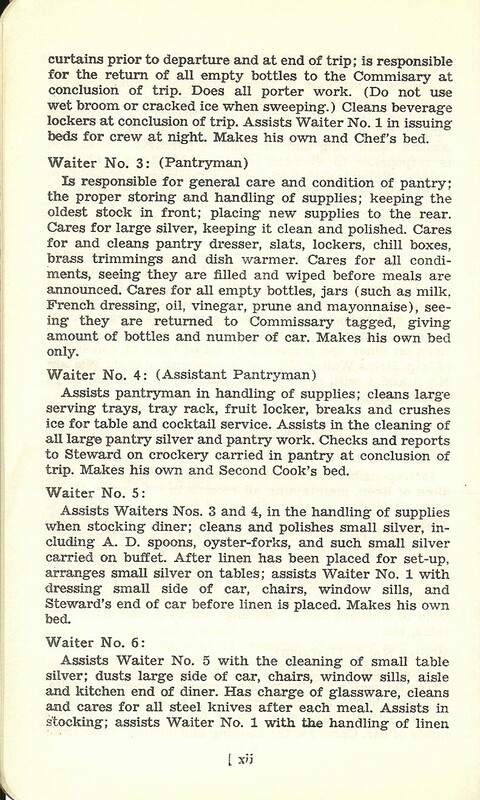 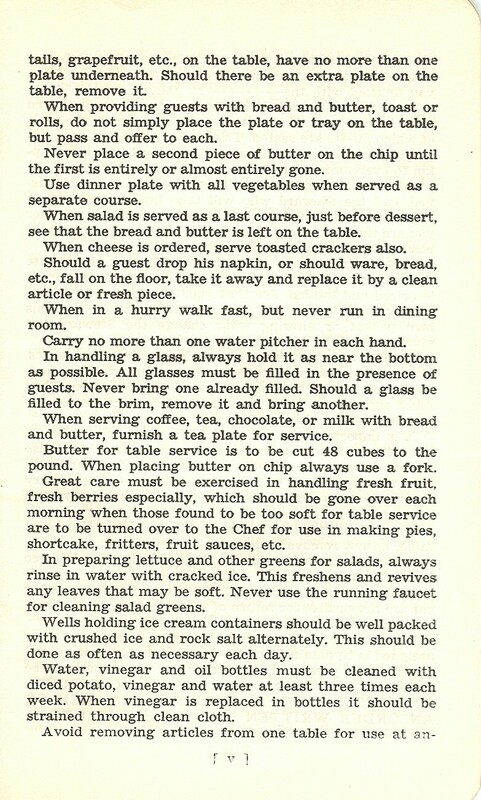 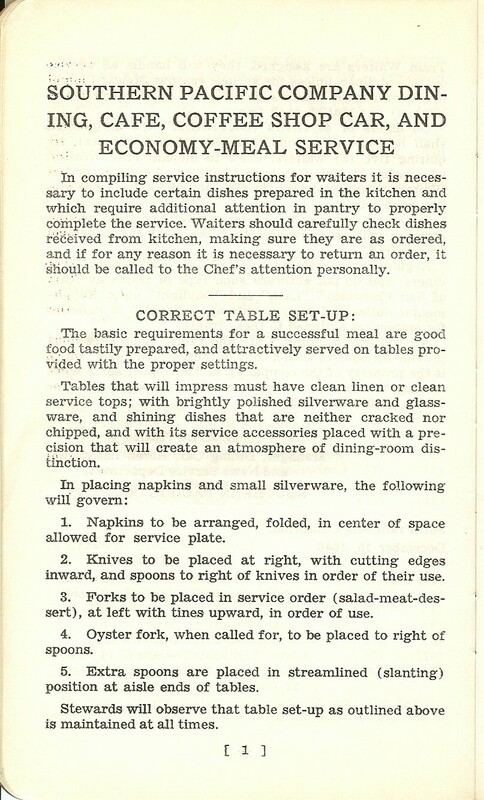 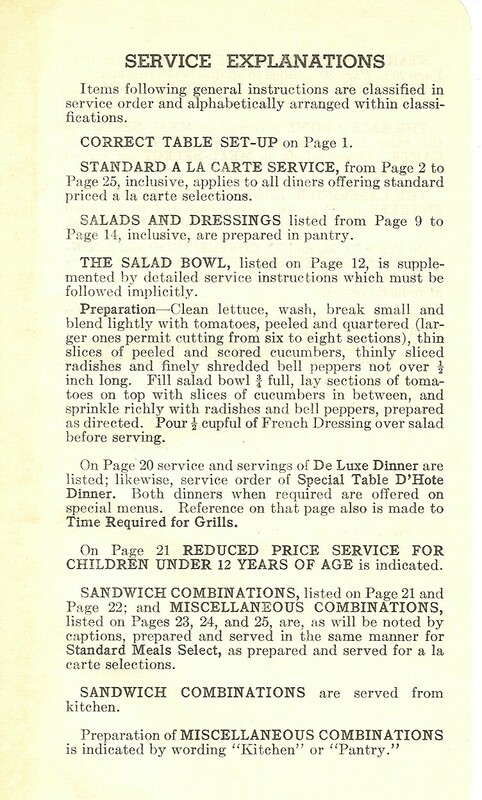 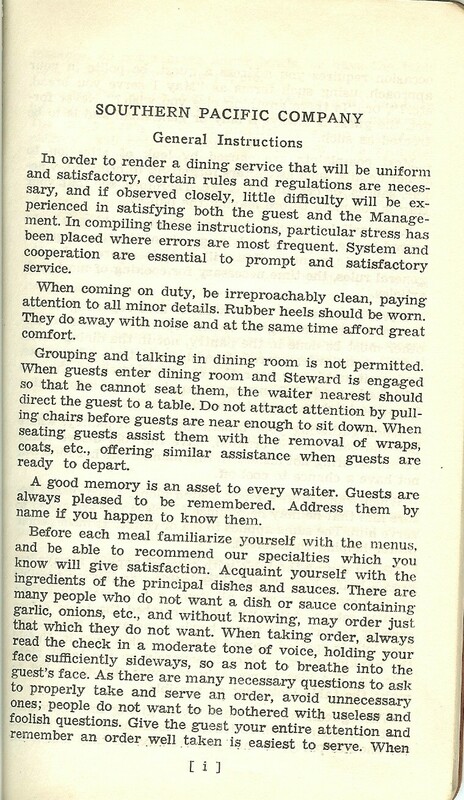 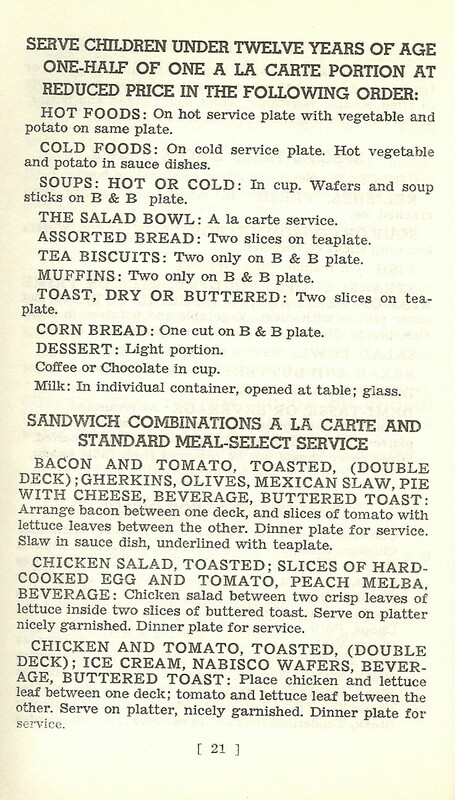 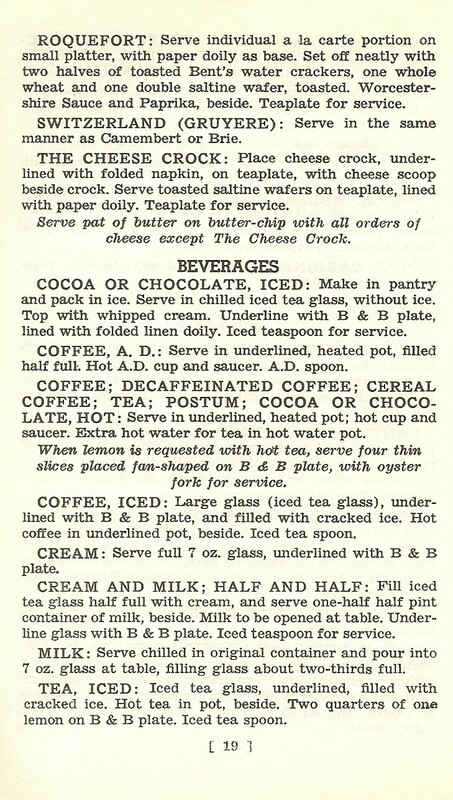 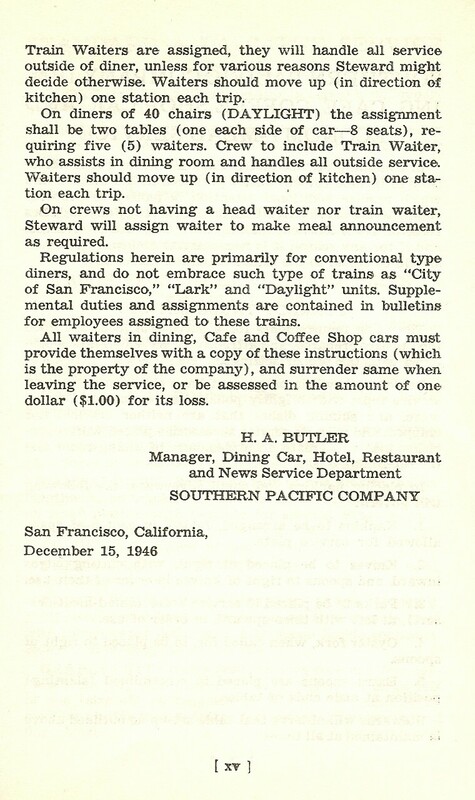 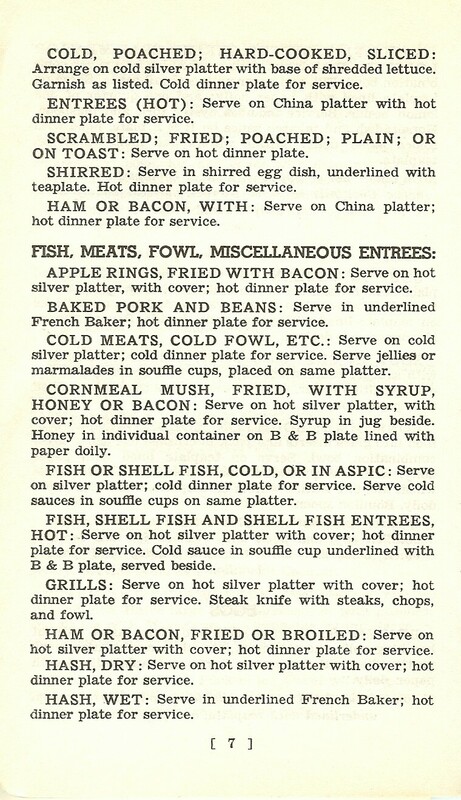 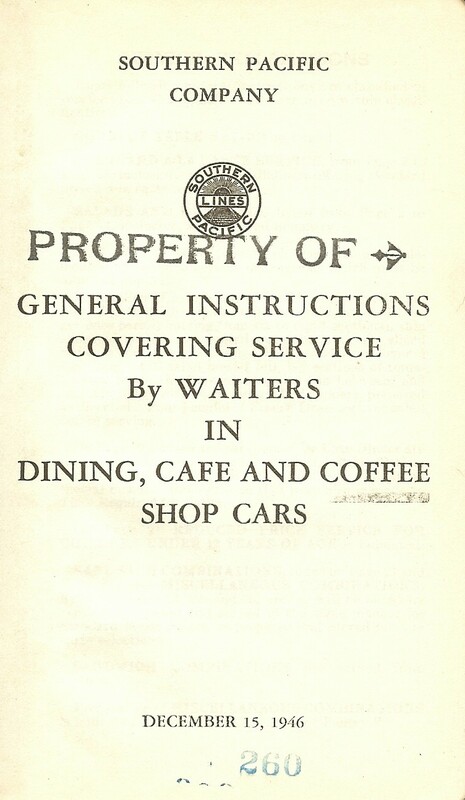 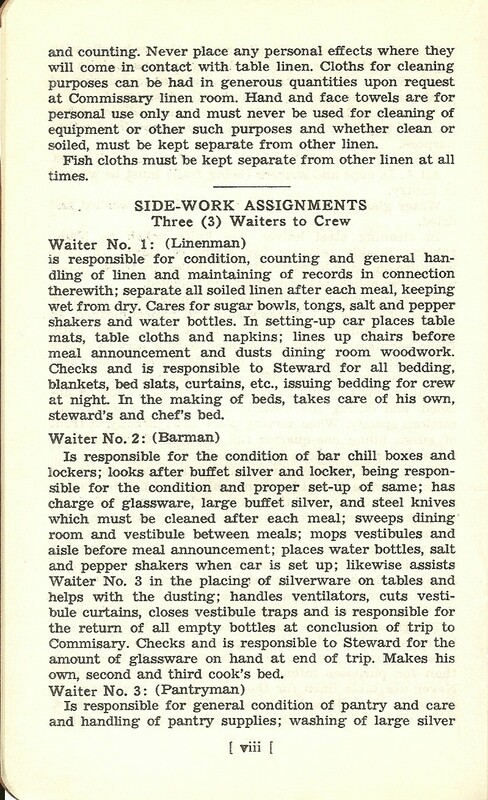 1946 General Instructions for all waiters on the SP System. 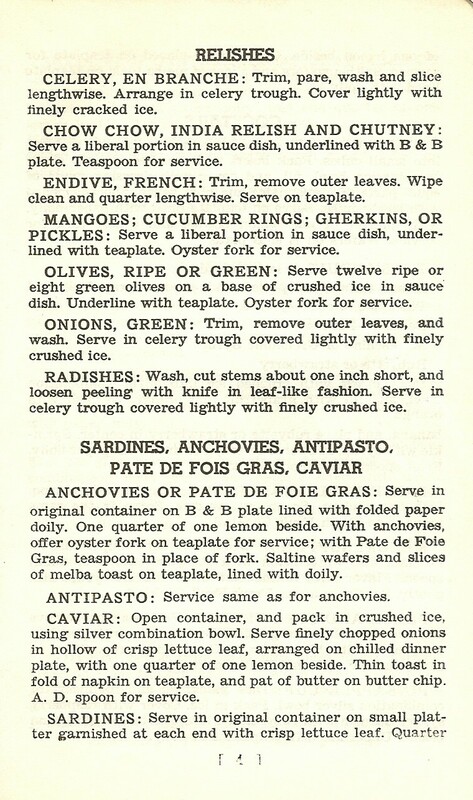 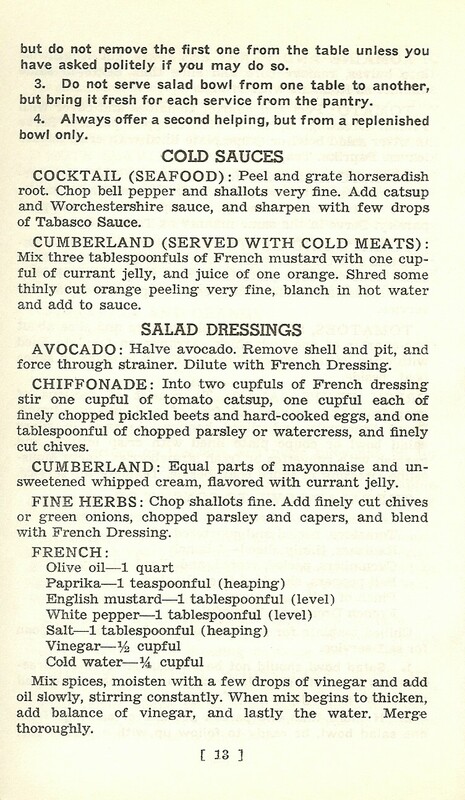 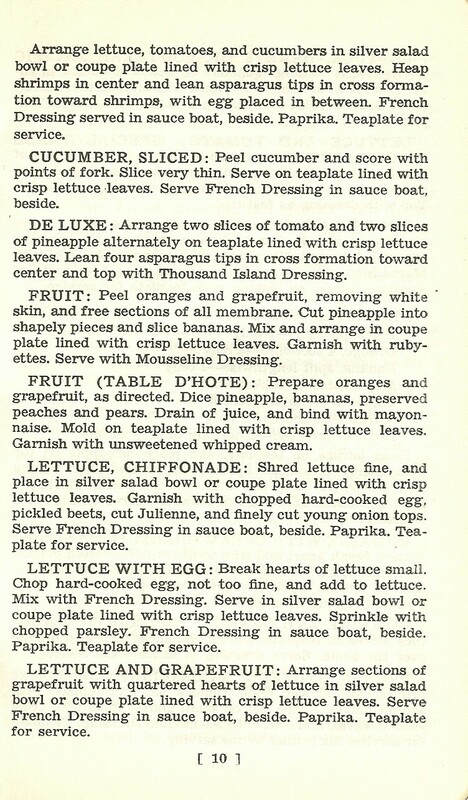 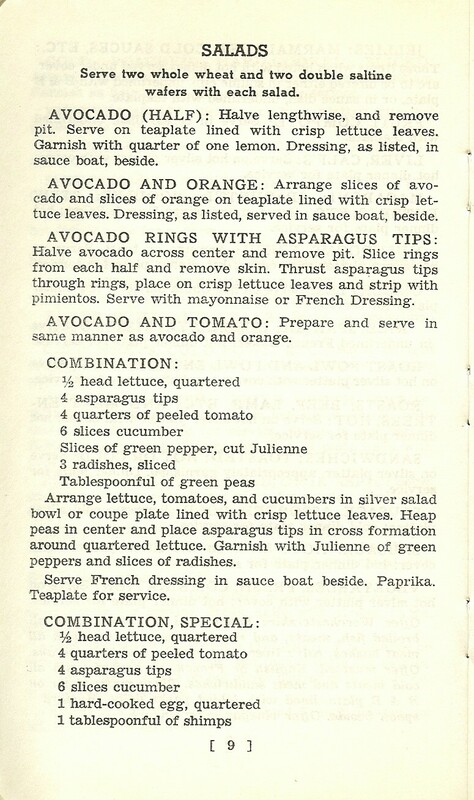 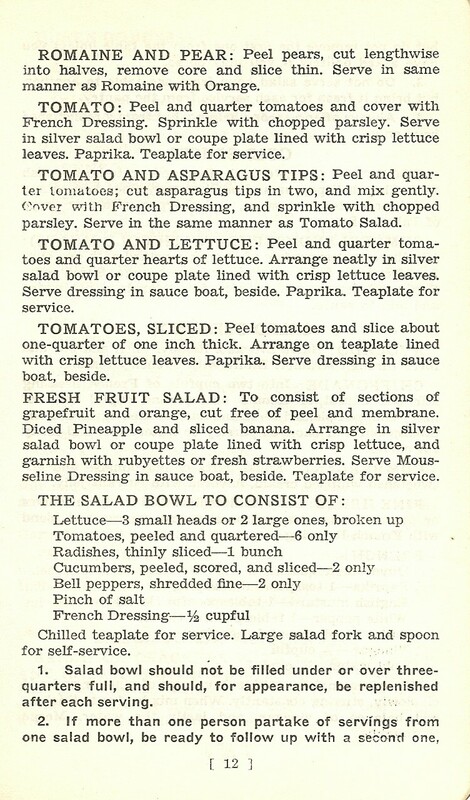 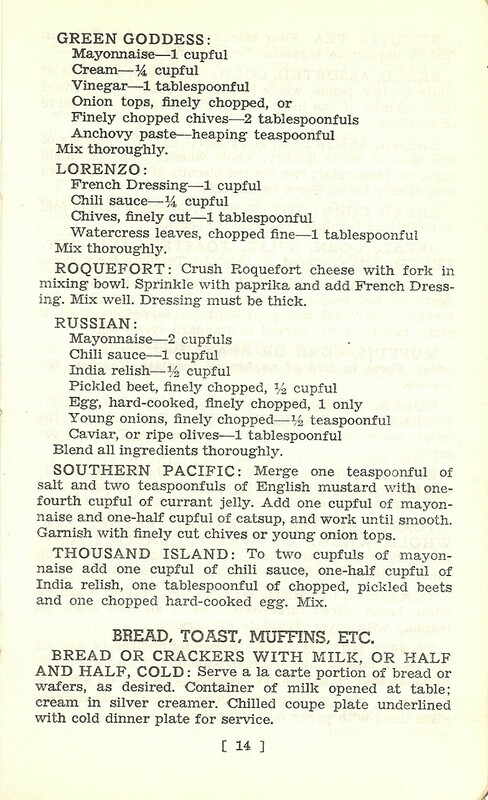 Book includes some recipes as well as instructions. 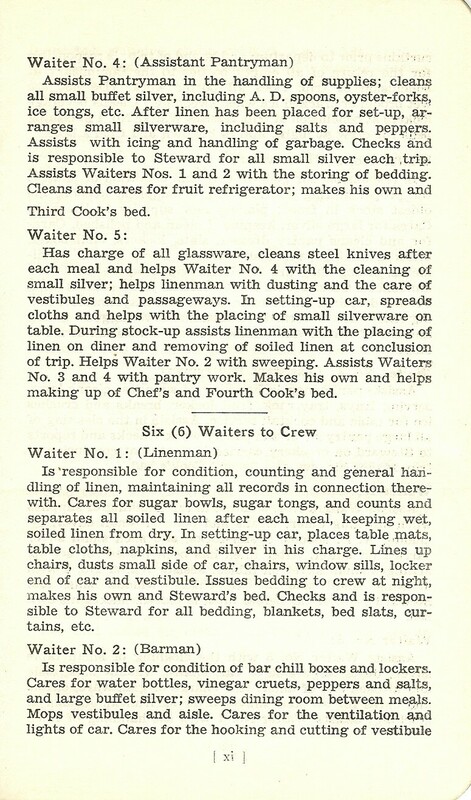 Document from Joseph Verona's Files.